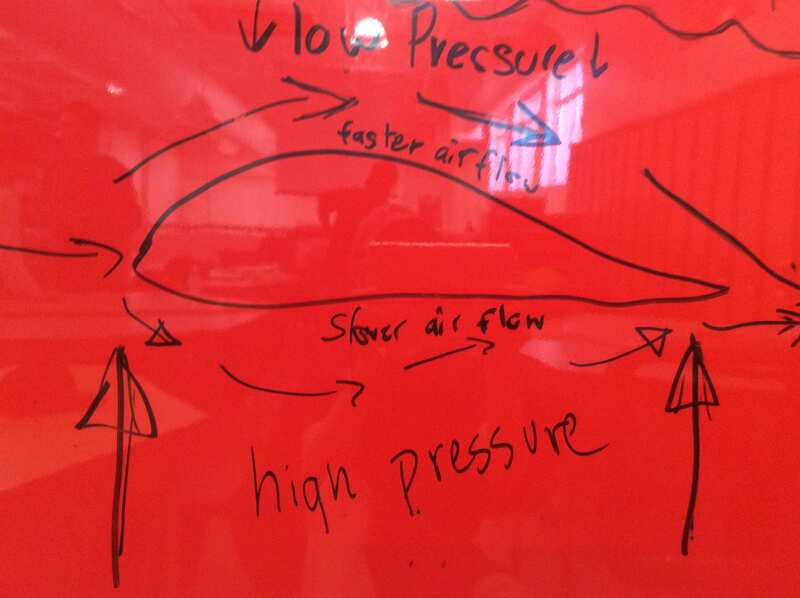 When air is moving faster than the other air around it the faster moving air creates an area of low pressure which means the slower moving air is at a higher pressure. 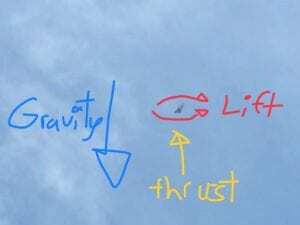 So if you have fast moving air flowing over top of an object and slow moving air flowing underneath the object the higher pressure from the slow moving air will push the object up because of the lower pressure created by the fast moving air on top. There was multiple things that made the different rockets better than others some of the main things that positively affected the height and distance of the rocket was: a pointy tip, a balanced ship and a strong cylinder. 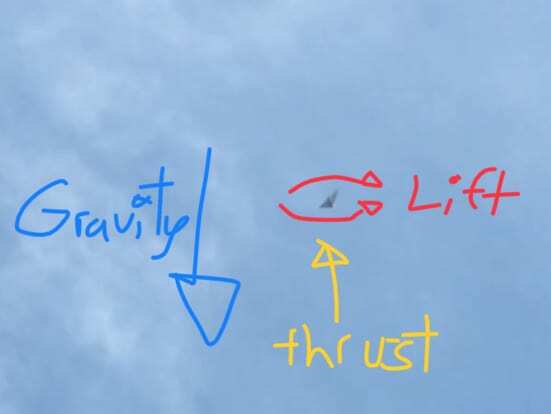 The wider fins did create more lift but it also added more drag and gravity pull. One of the first Rocket resembling items was an arrow with a propellant attached to it this gave the arrow extra longe range and was also usable without a bow. This item was made by the Chinese and there was an ancient Chinese legend about them that stated that one man strapped a whole bunch of the rocket arrows onto a chair with wings wich then flew threw the air. Kung Fu Panda ?????????? Fins: help keep the rocket on its intended path of flight. Adding fins also adds drag to the end of the rocket wich keeps the rocket flying straight. To find the center of pressure you need to cut out a cardboard trace of your rocket and then balance it for example on the edge of the ruler. Your center of pressure is wherever the cardboard touches the ruler in order to make it balance. 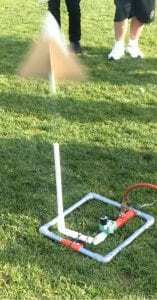 To find the center of gravity you tie a string around your rocket and wherever the rocket balances is your center of gravity. My rocket did not go as high as I expected. I think the major thing slowing my rocket was the drag because the parachute was on top of the rocket and prevented the air from flowing over the rocket as smoothly as it might have been able to without the parachute. my rocket did launch straight into the sky and then came straight back down. I don’t really have a preference. This was a fun project anyhow. I accidentally glued the wings on in the wrong direction to start which might have done some damage to them in the process of correcting that. They probably have days marked off for inspection on a real rocket to make sure every single piece will work perfectly because if it doesn’t that is a lot of money down the drain. they would have to anticipate the extra weight and room needed and created by the people and it also adds a lot more tension to make sure everything will work perfectly. I think they are definetly going to change because rockets are just starting to advance and their is lots we still can learn about rockets and space travel. I think that relatively this is an area that we don’t have much information on and will greatly change over the next couple of years.